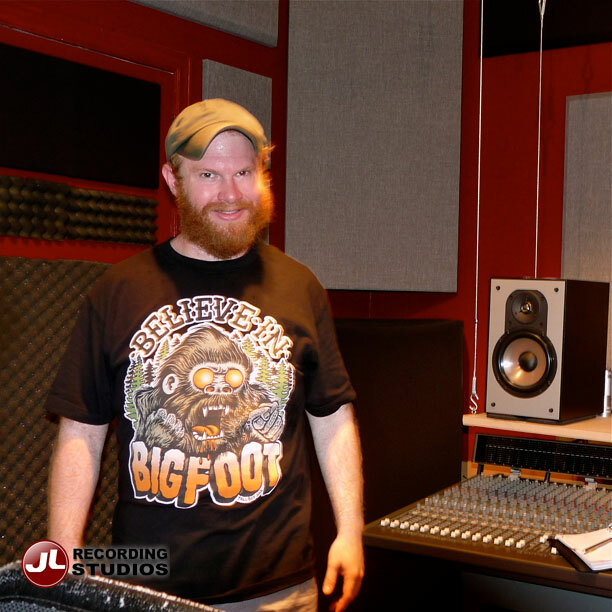 A wickedly wonderful studio session included Henry Zebrowski, comedian and actor from Queens, New York, known for The Wolf of Wall Street (2013), White Irish Drinkers (2010) and A to Z (2014). Henry’s energy was off the charts as he recorded voice-over for “Your Pretty Face Is Going to Hell”, featuring Gary (Henry Zebrowski) playing a bumbling employee in Hell whose schemes to recruit humans to Hell often fail. “Your Pretty Face is Going to Hell” is an American television series on Cartoon Network’s late night programming block, Adult Swim, owned by Turner Broadcasting System, a division of Time Warner, Inc.